What should we do this weekend? Ah yes…the famous question that predicts the fun in store for the anxiously awaited 2-day vacation. We have some thoughts Tampa! With new eyes, the weekend doesn’t have to mean hitting the same old places. We’ve handpicked 6 super fun spots that call for an adventurous experience, let’s go! Take your date, the family or friends - to indoor skydiving for a night they won’t soon forget! Not interested in flying? 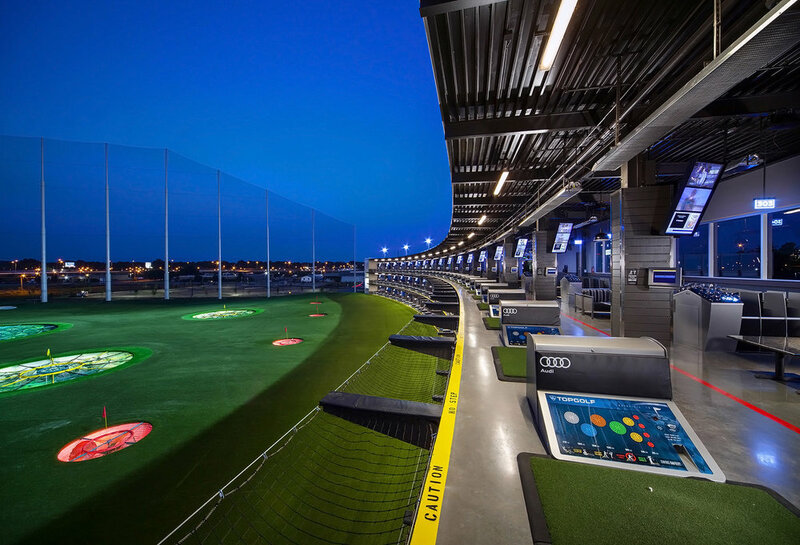 Skip next door to TopGolf for a variety of competitive golf games, plus scrumptious menu items and drinks. Vertical Ventures offers another way to get off the ground! 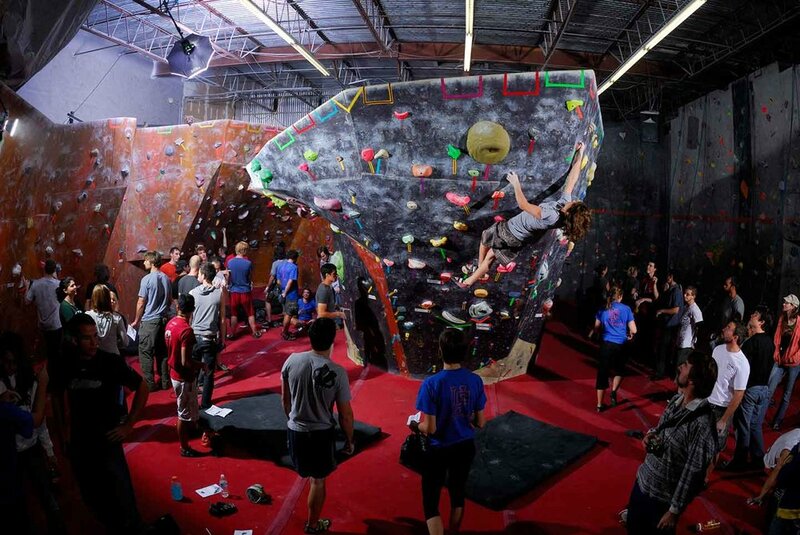 This indoor rock climbing gym has two locations, one in Tampa and one in St. Petersburg. They offer a variety of memberships, so you can make rock climbing a one-time outing or a regular hobby. Image courtesy of Vertical Ventures. It never truly is Winter in Tampa now is it, the new Universal’s Volcano Bay is the perfect place to go for a sunny day of thrills. They offer a variety of water rides and attractions, plus shows, abundant sun chairs, and even swanky day Cabanas! This brand-new Water Park truly is fun for all ages. Happy Splashing! Image courtesy of Orlando Weekly. Close encounters…. Of the Giraffe kind! You don’t have to travel to Kenya’s Giraffe Manor to get up close and personal with these gentle giants. The Giraffe Ranch in Dade City offers a grab bag of adventures, including camel expeditions and llama treks. A great pick for the animal lover in your life! Image courtesy of Visit Florida. Escape what? Yes, room – your room! There are escape rooms popping up all over Tampa Bay! These outings are a great way to channel your inner Sherlock Holmes and exercise your out-of-the-box thinking, all while having a blast! 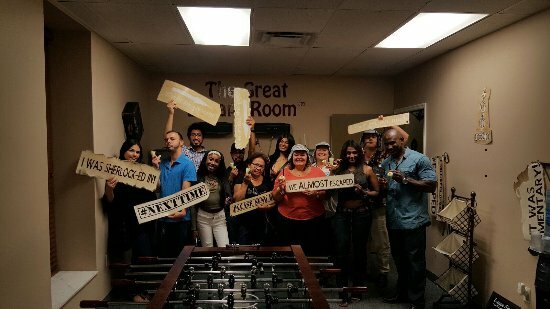 The Great Escape Room in downtown Tampa has six unique scenarios that is sure to put your solving skills to the test. Calling all mermaids, pirates and Captains! Tampa Bay is home to the top beaches in the US, along with rivers, and springs. Whether you’re up for some paddle boarding, kayaking, a river cruise, or just working on your tan, you’re sure to find a great spot. Looking for an experience that’s 21+? Try the Kraken Cycleboats - a floating pub! Now that’s fun in the sun! Image courtesy of Visit Tampa Bay and Kraken Cycleboats. Alyssa Aquino is active in the Real Estate Sales and Mortgage Financing industries, holding three licenses between California and Florida. Alyssa is a passionate learner, completing the Master Certificate Training in both Mortgage Lending Practices and Real Estate Processes. She is certified in Military Relocation and owns her niche in VA Mortgage Lending. In addition to achieving certified training in New Home Construction, Alyssa has hands on experience with major Tampa Home Builders both local and nationally recognized. Since she began practicing full time in Residential Real Estate Sales she has been professionally involved in more than 45 transactions. Alyssa is a proud Arizona State University alumnus graduating with a degree in Art History.